As The Hutong’s Shanghai team continues to grow (we’re up to four now! ), our Shanghai activities are expanding and developing to meet the needs of schools in the area. We’re excited to present here three of our favourite Shanghai day program offerings. 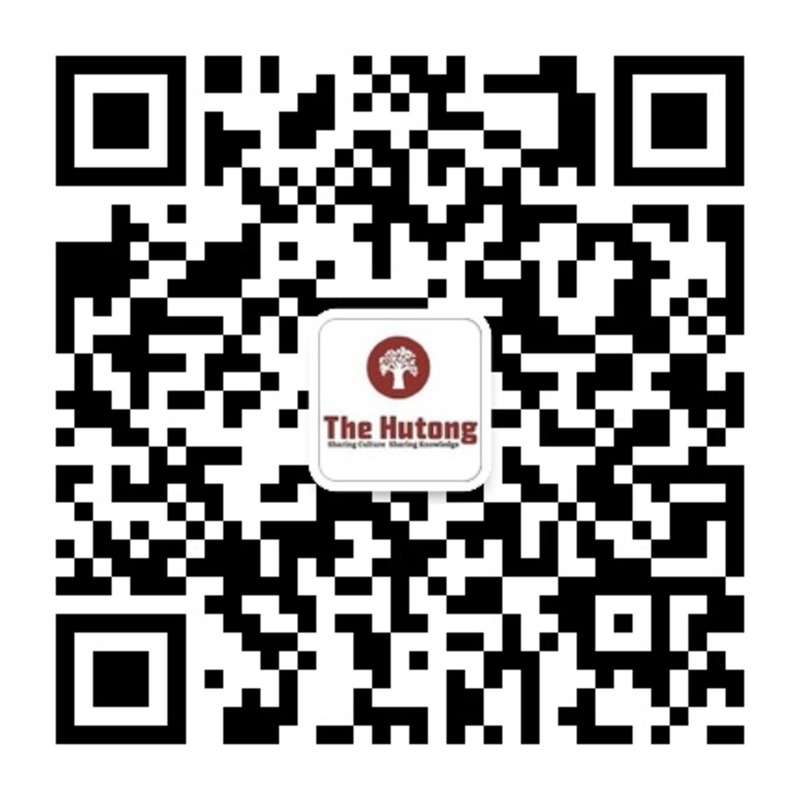 Of course, as with every Hutong program, any of our activities can be tailored to reflect the unique learning needs of your classroom. Although not a long history by Chinese standards, Shanghai’s history is comprehensive and filled with intrigue, scandal, murder, suspense, and adventure. 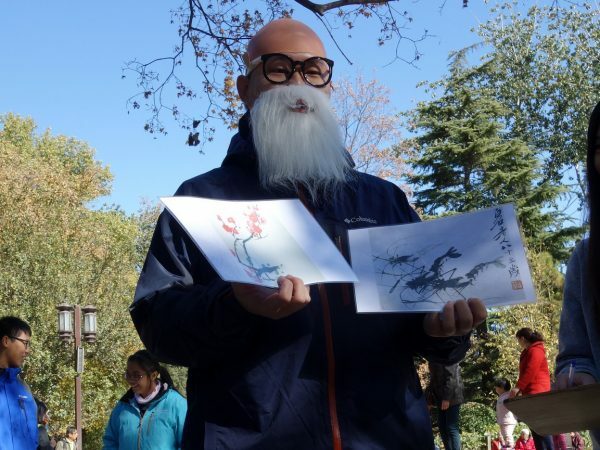 Rather than giving students history lectures, the Hutong’s Hunt Through History will give participants a chance to literally jump into history as they approach historical events and characters from Shanghai’s past through the eyes of the personas themselves. Whether it is on the banks of the infamous Bund talking with an architect from Shanghai’s heyday as an international settlement, or within the depths of the French Concession schmoozing with a Shanghai opium den gangster boss, or face to face with Soong Chingling outside of her former residence, this activity will help to bring history to life. Students will have the chance to meet historical characters as they hear their stories and understand how they are woven within the fabric of the city. After students become acquainted with their historical characters, it’s up to them to continue the story and help relate how the character’s narrative relates to the city. 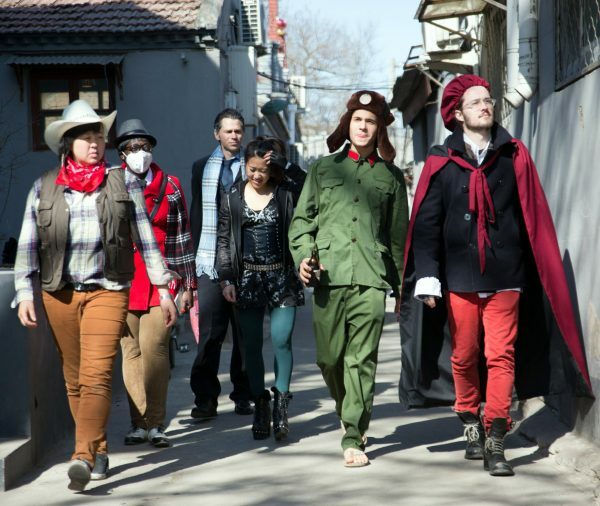 Students will take turns enacting historical roles as they step into the shoes of some of Shanghai’s most notorious characters and key figures, under the tutelage of The Hutong’s most dramatic and energetic facilitation crew. Throughout China, one of our main aims is to promote cultural heritage preservation in the areas we visit, and partner with organizations that are actively working to protect local culture. This has included helping conduct neighborhood surveys, interviews with local residents, photographing cultural relics, and collecting oral histories; all with the aim of aiding our partners in their efforts to preserve cultural heritage. Our lilong neighbors, having lived in the area for over half a century, can speak with student groups on the incredible changes and development they have seen over the years. Through exploring some of Shanghai’s most well-preserved lane communities and Shikumen complexes, students gain a window into Shanghai’s dynamic past and swift-moving present. Students may capture their experience via a photography workshop or embark on a mission to surveying, mapping, sketching and documenting. 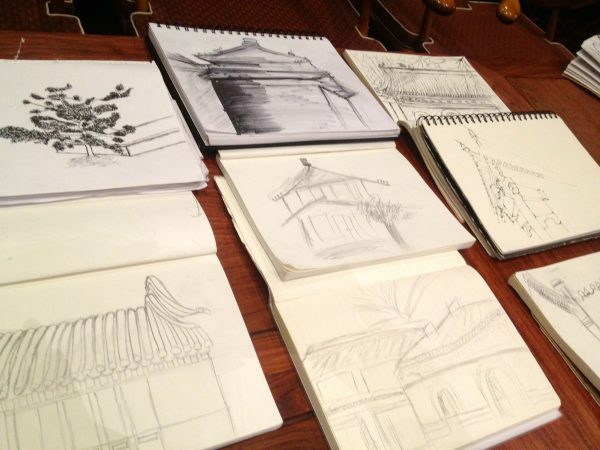 The work students do will provide valuable information for agencies looking to preserve and protect Shanghai’s historical, disappearing neighborhoods. Combining cutting-edge technology with all the fun and craziness of the Amazing Race, The Go Game has run a total of over 12,000 games for 1,500,000 players across the world. In China, The Hutong team has been using our experience and expertise to bring The Go Game to school and corporate groups alike in some truly awesome settings, from the top of the Great Wall to the bustling streets of Hong Kong. The Go Game is, at its core, a cell phone scavenger hunt. A group is divided into teams, and each team is then led around a defined game zone to complete missions that tap into a wide variety of skills (problem solving, creative challenges, navigation puzzles, etc.) And while no group is exactly alike, our common affinity for collaboration, exploration and problem-solving demonstrates that one thing is certain: participants shine when at play. Missions include location-based puzzles, secret actor plants, interteam prompts (think dance off or compliment showdown), and creative photo and video challenges. The day culminates in a hilarious multimedia presentation with fun prizes for the winning team. 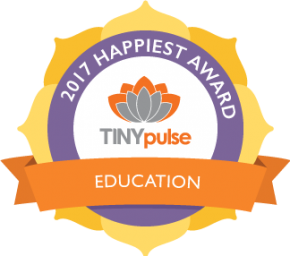 Take, for example, a school that approached us last fall wanting to establish an annual school team building event that would help build a school community, and communicate their core values to the students. The result? A Go Game along the Bund that had all 120 kids working together to solve challenges – and have fun. For a full list of our Shanghai Day Programs and a copy of our Shanghai Day Programs brochure, please get in touch with Charlotte Ashford at charlotte[at]thehutong[dot]com.